Taxi business is becoming one of the competitive industry over the world. Most of the taxi owners seeing their business as an yet another taxi service in their city and they never think about to make their taxi service as a successful one. Many taxi businesses provides only the same kind of services in circumstances. Taxi owners are probably being unsuccessful in understanding the different customers as well as their various needs. There are few things you would consider for acquiring all type of customers to your business. Affluent customers will never hesitate to hail a luxury taxis. They want great experience, exclusivity, guaranteed trip and better drivers, they can also choose their driver either talkative or not to speak at all. If you doesn’t provide those, you are failed to acquire a customer like this who don’t really care about to spend high. 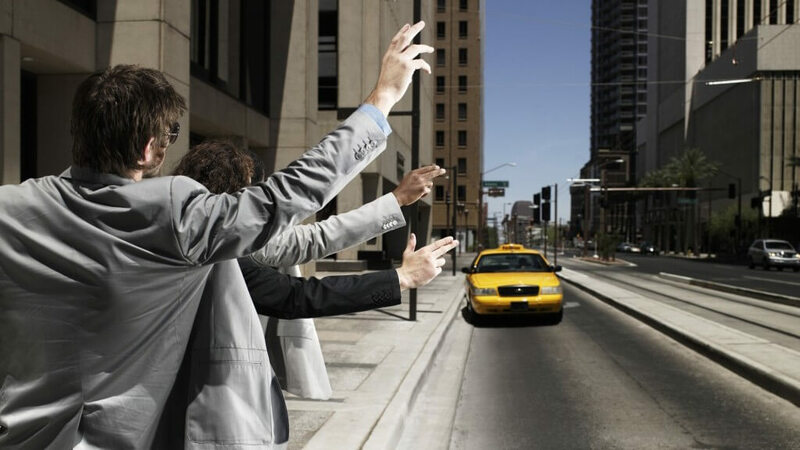 Since they travel more, Business travelers often used to hail a taxi from one point to another. Most of their travel expenses will be paid by their organization, so they don’t bother about paying more. Only they want you to being punctual for their every business rides. This type of passengers will never consider whether the scurfy cars or unhelpful drivers. They want to be on time before boarding. Senior citizens will often get off from their home during a day and they might have walk around with canes or walkers / wheelchairs. Aged people would like conscientious drivers who wait for them to getting in/down from the cars and also helping passengers to walk with their canes. When senior citizens hire a taxi don’t send them a small car, they might have wheelchair which would extremely hard to getting in. If you are wondering to make your taxi business successful, above group of customers are more precious and loyal to your business. You could also consider other types of customer who don’t loyal and pay much for rides. Bar crowds, patients & students.